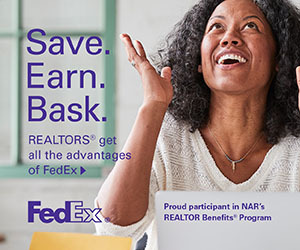 NAR PULSE—Share with agents: NAR members save on select shipping services with FedEx, including discounts up to 26% on overnight shipping, available to you every day for business and personal use, AND earn gift cards by connecting your account to My FedEx Rewards! View enrollment details and get the promo code here. Agents on the go use RPR MobileTM to get the job done. Here are the app’s top features with some quick tips on getting around. Put the power of RPR® in the palm of your hand today. Learn more. 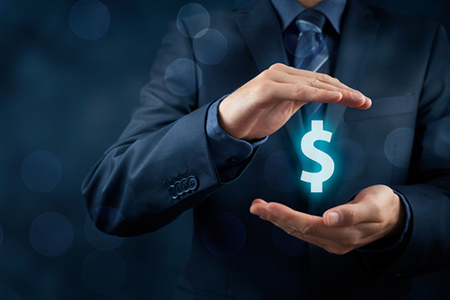 Share with your agents that by taking NAR’s online Code of Ethics Training course, they can earn three hours of CE credit while fulfilling their NAR ethics training requirement. It’s a win-win! The current two-year cycle will end on Dec. 31, 2018. See full details, including state eligibility.